Check out what were some of the other top stories in the Cherry Hill Sun during the month of October. There were a number of sports stories that caught the attention of Cherry Hill residents in 2016. From Cherry Hill High School West’s boys soccer Coaches’ Tournament championship to the sectional title for Cherry Hill High School East girls tennis, there were a number of success stories for Cherry Hill high school sports teams. However, one of the most read high school sports stories in 2016 didn’t involve a team winning a championship. It involved a team simply playing a home playoff game. For Cherry Hill High School East field hockey, hosting a playoff game was an extremely big deal. It was such a rare occurrence, some of the players weren’t even born the last time the Cougars hosted a postseason game in the late 1990s. Senior captain Becky Hollenberg was excited when she learned the Cougars would host West Windsor-Plainsboro South in the first round of the Central Jersey Group IV playoffs. The occasion was more than just a first round playoff game for Cherry Hill East. It was concrete evidence of an improving program. The Cougars had a young team, with five sophomores earning spots in the starting lineup, including leading scorer Carli Ciocco, and goalkeeper Gabi Valladares. The strong play of the younger players provided a boost for the team as a whole. 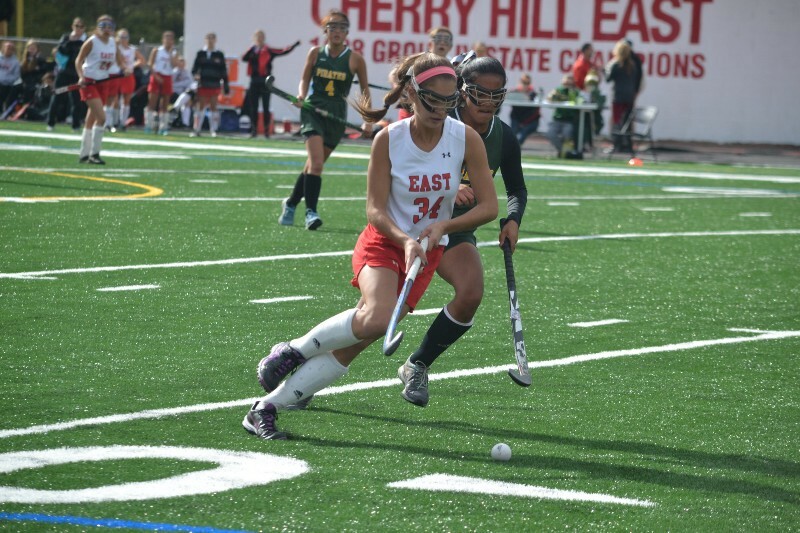 The 2016 field hockey season was the best Cherry Hill East had experienced in some time. Though the team struggled to compete with perennial powerhouses such as Eastern and Shawnee, it did finish the regular season with a winning record of 5–4 outside of divisional games. The real excitement began in the Central Jersey Group IV playoffs. Cherry Hill East won its home game against West Windsor-Plainsboro South, 2–0, allowing them to advance to the quarterfinals against top seed Toms River North. On Halloween afternoon, the Cougars pulled off one of the biggest upsets of the season, stunning Toms River North, 3–2. Cherry Hill East would go on to lose a tight semifinal game against Jackson Memorial High School, 3–2, on Nov. 2. However, the loss did not diminish the progress the field hockey program made during the season. 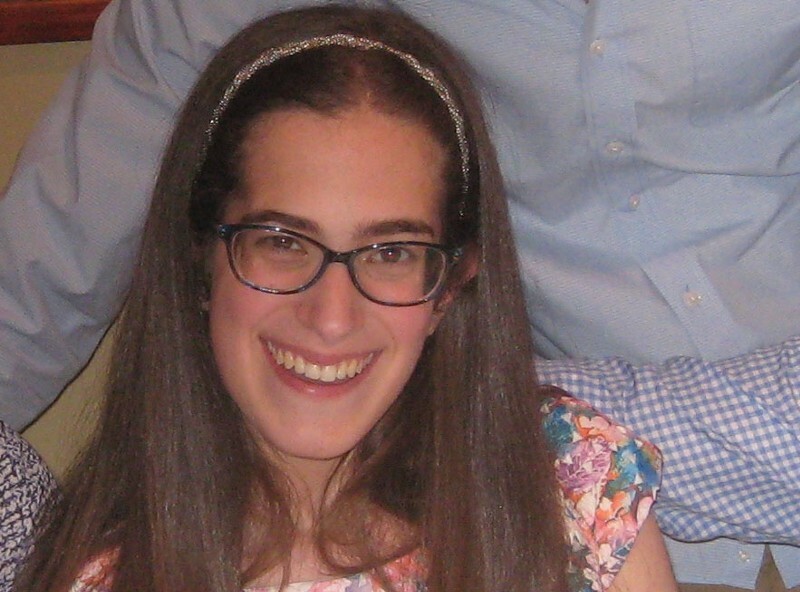 Cherry Hill native Sydney Breslow stole the hearts of many in the community with the story of her perseverance in the face of living with a mitochondrial disease. The disease, which impacts, Sydney’s fine and gross motor skills, makes everyday tasks a challenge. Despite this, Sydney has pushed forward, earning a bachelor’s degree in 2015 and completing her master’s degree in 2016. To raise awareness about mitochondrial disease, Sydney and her family hosted the first-ever Cousins for a Cure fundraiser in 2016. The fundraiser went on to raise more than $186,000 for the United Mitochondrial Disease Foundation. 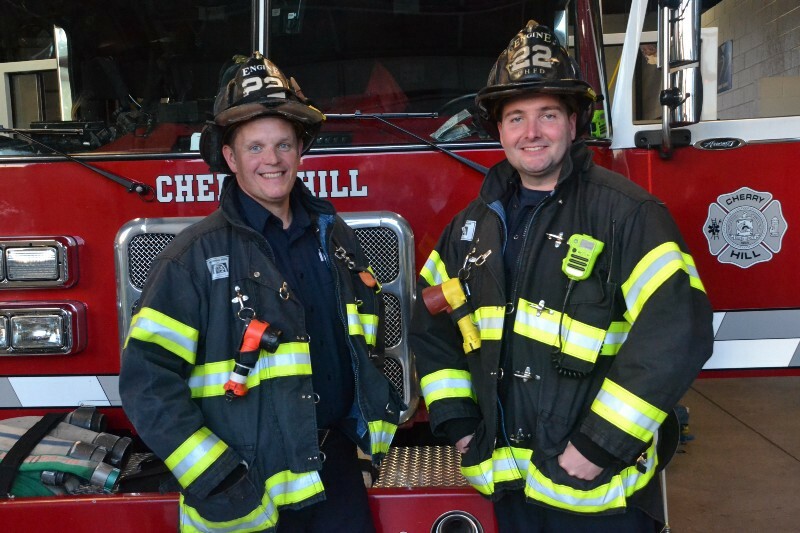 This year for Fire Prevention Week in October, the Cherry Hill Sun sat down with two firefighters to find out more about their jobs. Jim Aleski and Phil Cook, firefighters working at Cherry Hill Fire Station 22 on Kings Highway, spoke enthusiastically about being firefighters and talked about the best parts of their careers. Cook said the best part of the job is interacting with the community and getting to make a resident’s day better through a simple act. Cherry Hill High School East girls tennis had success on the court beyond the team’s South Jersey Group IV championship. 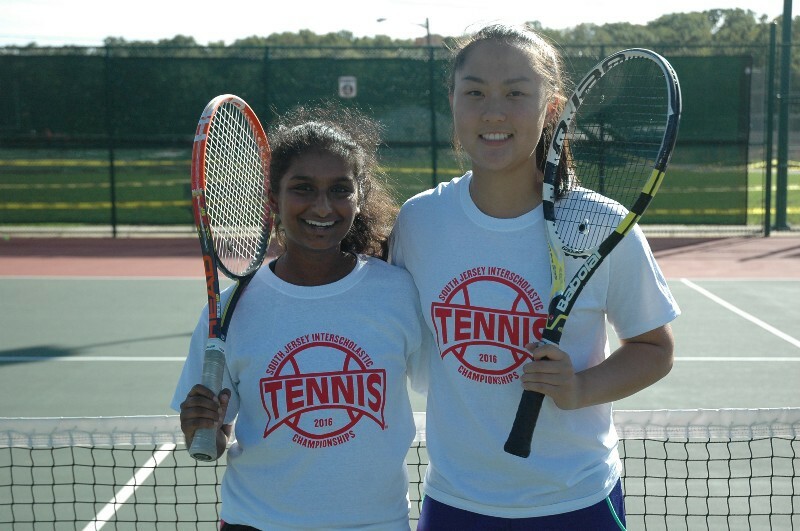 Seniors Sarah Jang and Rebekah Colacot won their own title in 2016 when they won the South Jersey Interscholastic doubles championship. The pair has a successful year in their second season playing together. The two were undefeated in regular season play and were an important part of the Cougars’ sectional championship team. A Cherry Hill native was one of the highlights of the Katz JCC Festival of Arts, Books and Culture in 2016. Dr. David Agus, a nationally renowned oncologist and New York Times best-selling author, spoke at the Katz JCC’s ABC Festival in November. Prior to returning to Cherry Hill, Agus spoke to the Cherry Hill Sun about his oncology career and his best-selling books. 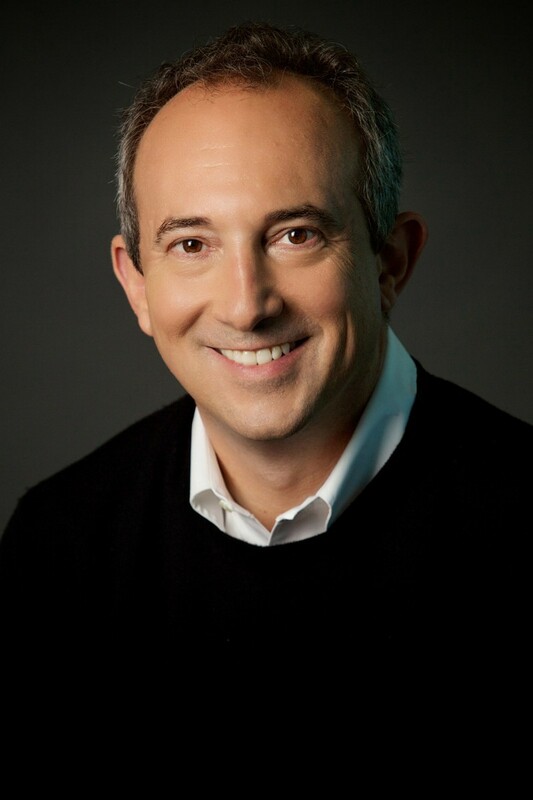 What sets Agus apart from other medial professionals is his unique approach to the human body. He views the body as one complex system where treatment to one part of the body has an effect on the other systems. Agus uses this approach to find new and innovative ways to fight cancer. He also shared his thoughts in his first book, “The End of Illness,” which was released in 2012. The book went on to become a best-seller in almost 40 different countries, including the United States.